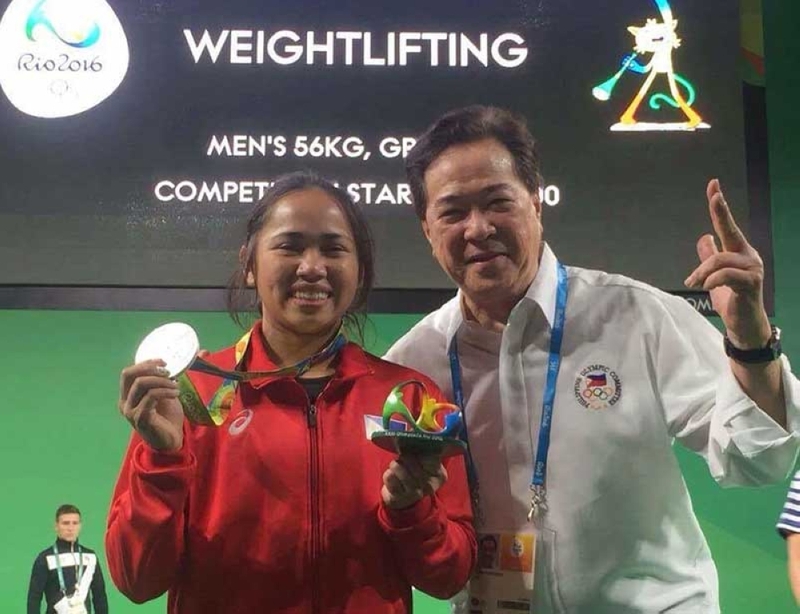 NOTWITHSTANDING its successful stints in international competitions highlighted by the silver medal haul in the 2016 Rio Olympics, the Samahang Weightlifting ng Pilipinas (SWP) will send three lifters only to the upcoming 2018 Asian Games in Palembang, Indonesia this August. As confirmed by SWP president Monico Puentevella, suiting up for the national team are Nestor Colonia, Hidilyn Diaz and Kristel Macrohon. The 26-year-old Colonia is a 2016 Olympic qualifier, a 2015 Asian Championships winner and third placer in the 2015 World and 2016 Asian Championships. Aside from winning the Olympic silver medal two years ago which ended the 20-year medal drought for the country, the 27-year-old Diaz was the youngest competitor in the 2008 Summer Olympics. She was a bronze medalist in the 2007 SEA Games in Thailand and a 10th placer at the 2006 Asian Games. Macrohan finished fifth place in Asian Championships and Asian Cup last year, and captured a bronze in the Fourth Qatar International Cup. Puentevella added that in spite of having a lesser entry in the Asiad, they are optimistic of making good in the competition. 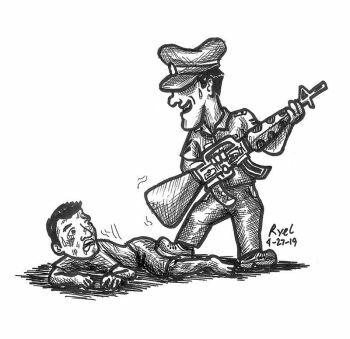 Moreover, five young Filipino lifters will also be competing in the upcoming Indonesia Sports Ministry’s Youth International Invitational on July 29 to August 6. The lifters seeing action are Paolo Rivera in 56 kilogram (kg) boys, and girls – Rosegie Ramos (48kg), Giselle Ann Betua (53kg), Jane Linte Hipolito (58kg) and Vanessa Sarno (63kg) alongside Coach Ramon Solis and team manager Mark Alino.